If you have questions to your account, registration, invoices or similar, please contact our Customer Center. Do you need help with your current rental? DriveNow Technical Support is open 24/7. Get the support you need before, during and after your rental. Please call DriveNow Technical Support if you have an active rental in our system and need support. 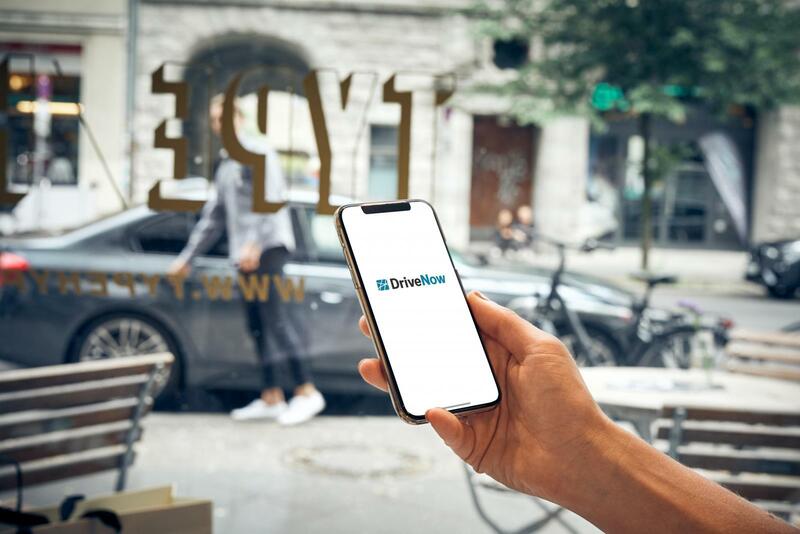 You can call directly from the DriveNow app or through the link below. NOTE! Only for inquiries about your active rental, reporting of damages, etc. 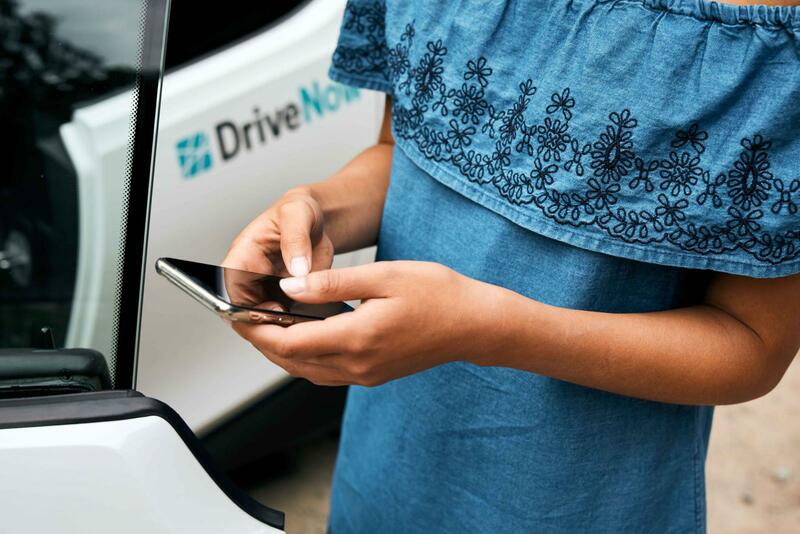 If you have questions to a charge or a fee you have received, please contact DriveNow Claims Handling. If you damage a car or in any other way have been involved in an accident, make sure to call our Customer Center 72108371 and describe the extent of the damages. Find the claims report in the glove box and share it with the other party. We will look into the case and contact you in order to determine liability, payment of deductible, etc. Within the blue line: Area where cars can be found and where you can end your rental. Green areas: Additional fees will be charged for starting and ending your rental in these areas. Note: You will not be charged for starting and ending your rental in parking garages Lüders (Nordhavn) and Ejler Bille (Ørestad Syd). DriveNow gets you to and from Copenhagen Airport with ease. Our parking spaces are located at P7, just a few metres from Terminal 3.